If you want to listen to the radio from our website simply follow the steps below. 2. If it does not launch properly you may need to change your browser to ‘always allow popups from this site’. We have an app! At this stage it’s a shared app with the rest of the Vision Christian Media Family, and it’s available for iOS, Android, Windows Phone and Kindle. 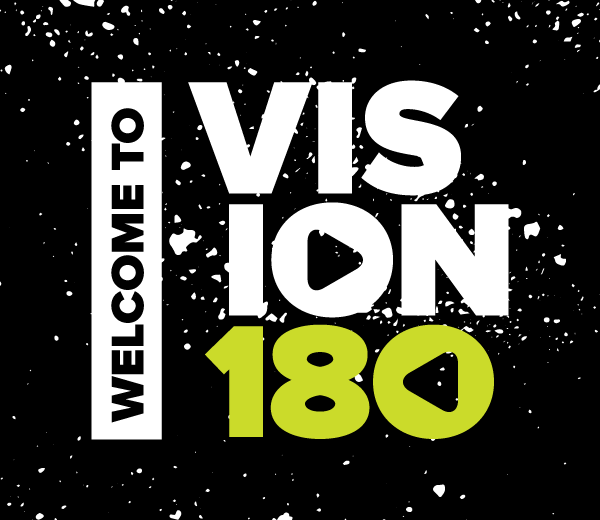 You can stream Vision180 Radio within the app. To find out more information visit our app page here. Internet Browser – If you browse to www.vision180.org.au on your device, you will see a listen now button at the top left hand corner of the page. Click on it, it should launch a player in a new window. Tunes in the car – Obviously we all love listening to music and radio while travelling. What else is there to do in a car, count road signs? Why not check out the Bluetooth pairing or FM radio options below to see if you can get Vision180 in the car. 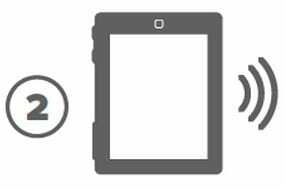 Connect your device – If your car has Bluetooth connectivity, then you should be able to pair/connect your smart phone to the car (see your car manual for how to do this). Once connected simply stream Vision180 on your smart phone and you should hear it come through the car speakers. 87.6 FM St George QLD – At this stage Vision180 is only available in one location (St George, QLD) via FM radio. The frequency for the station is 87.6 FM, we are hoping that in time we will be able to offer Vision180 in more places on FM radio. Have your cake and eat it too! Sometimes it just isn’t convenient to use the ways provided above, or you may want to listen on some device that needs a little something special to get it singing. That’s where third party apps and devices can help. Below are a few ways that we know you can stream Vision180. 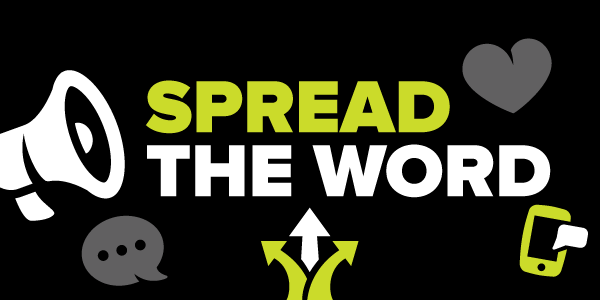 If you know of others, feel free to get in touch with us here. What is it? Tunein Radio is a free app available on iOS, Android, Windows and Blackberry. Simply download the app from your relevant store. Search for Vision180 within the app and you will be listening to the station in no time. What are they? The head honcho of Vision Christian Media, Phil loves streaming radio from these devices. Apparently they look like a radio, but connect to the internet and stream radio through their speakers (sounds like a computer to me!) If you own one of these devices, why not see if you can find Vision180? If none of the above options are working for you, or you would prefer to use a different media player than the ones listed. Here are the stream URLS to paste into your preferred media player. Keep in mind different streams will vary in quality and data useage.